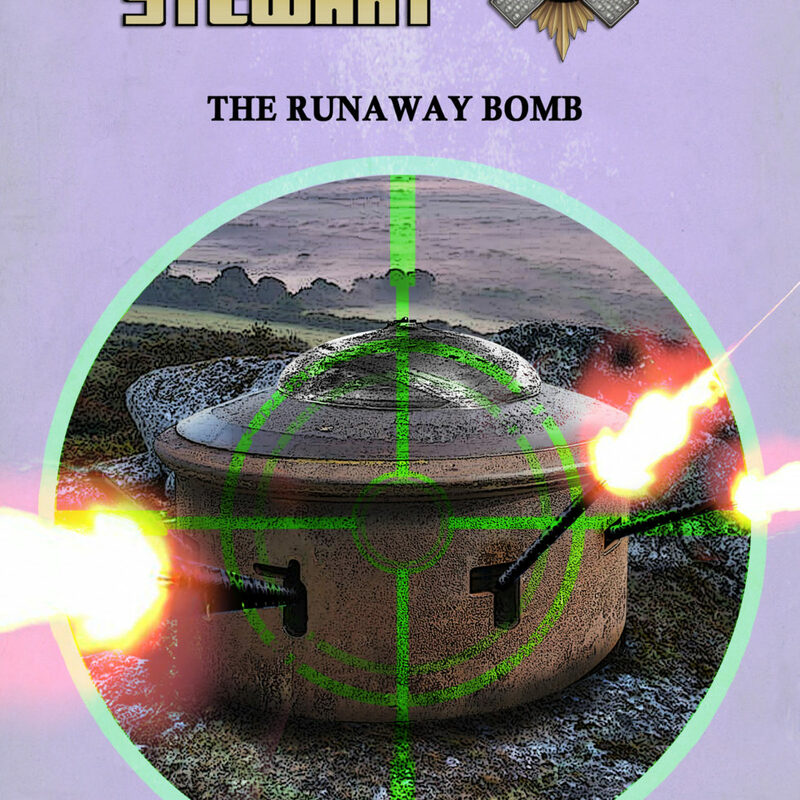 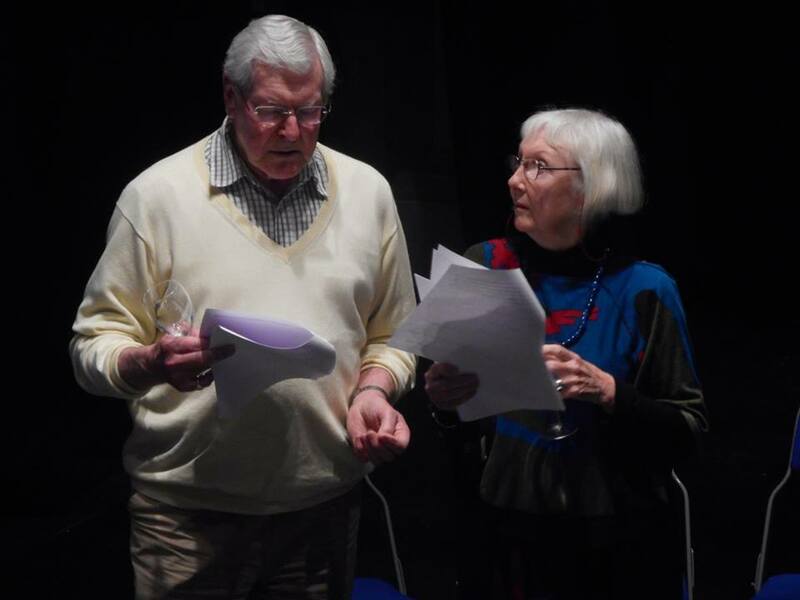 Get Lethbridge-Stewart: The Runaway Bomb Free When You Buy Night of the Intelligence! 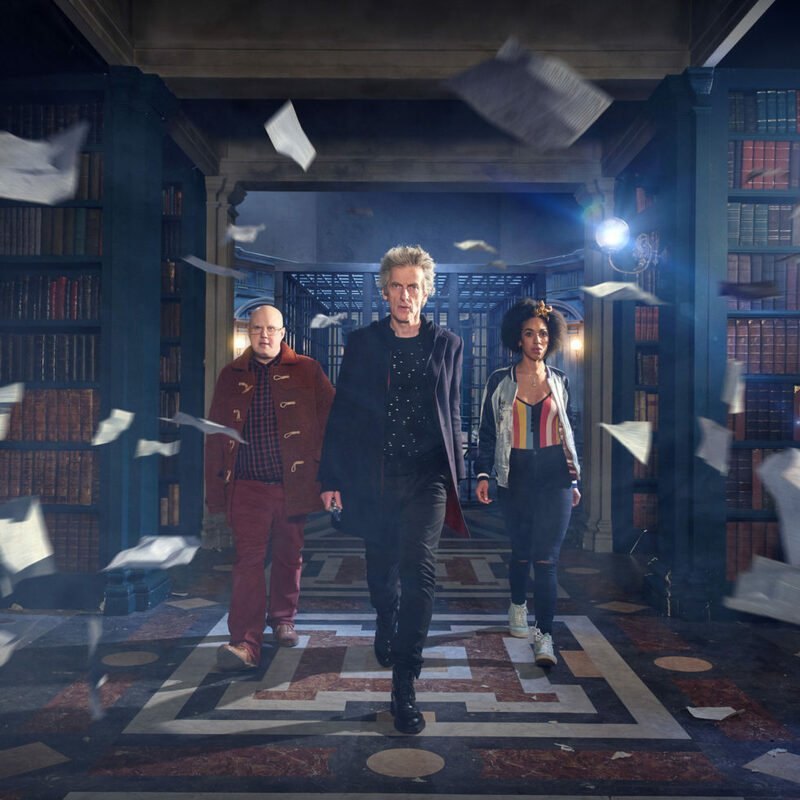 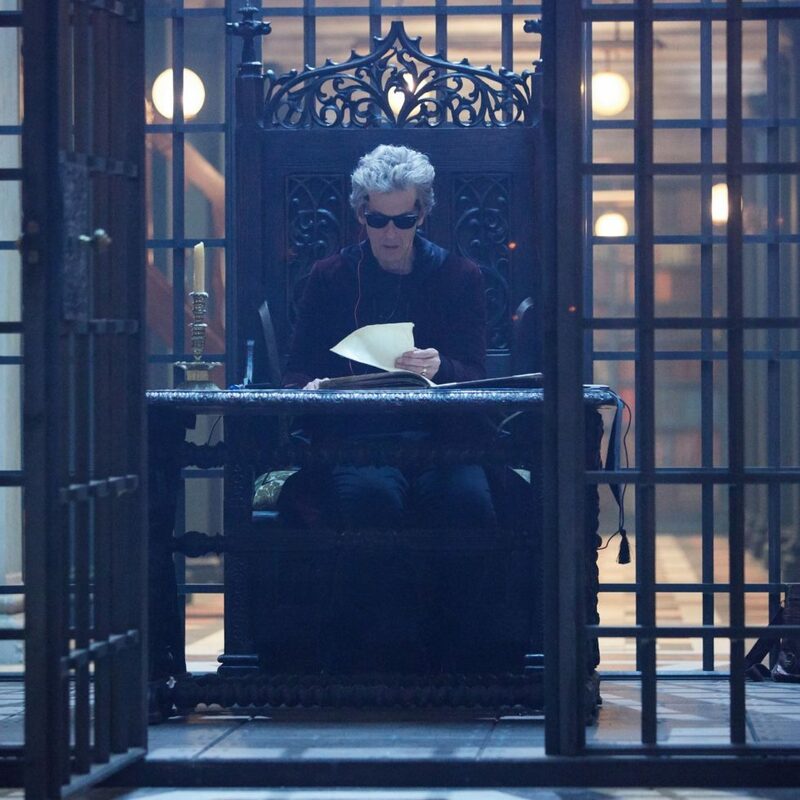 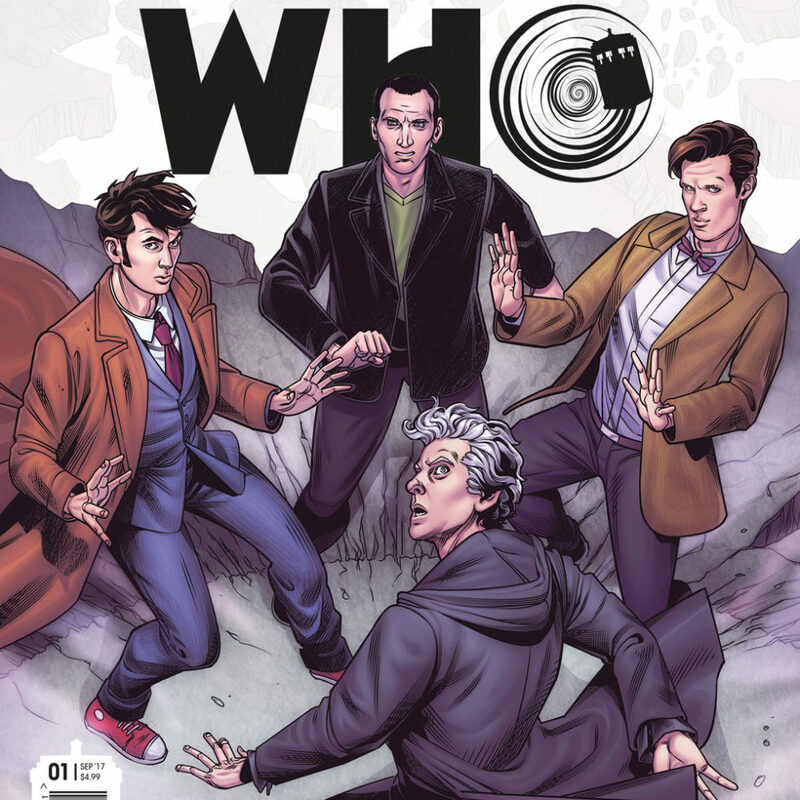 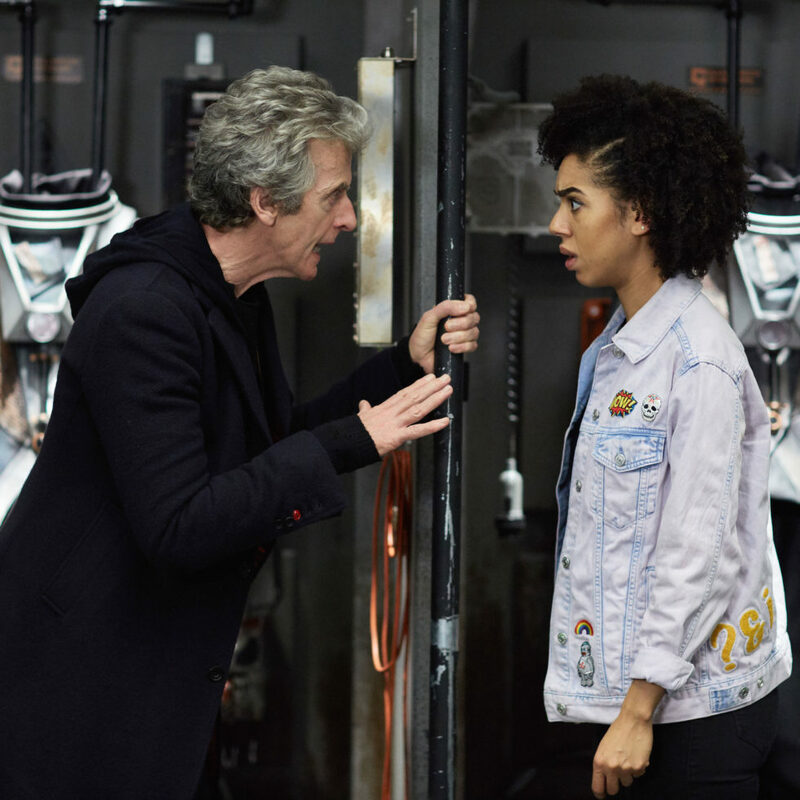 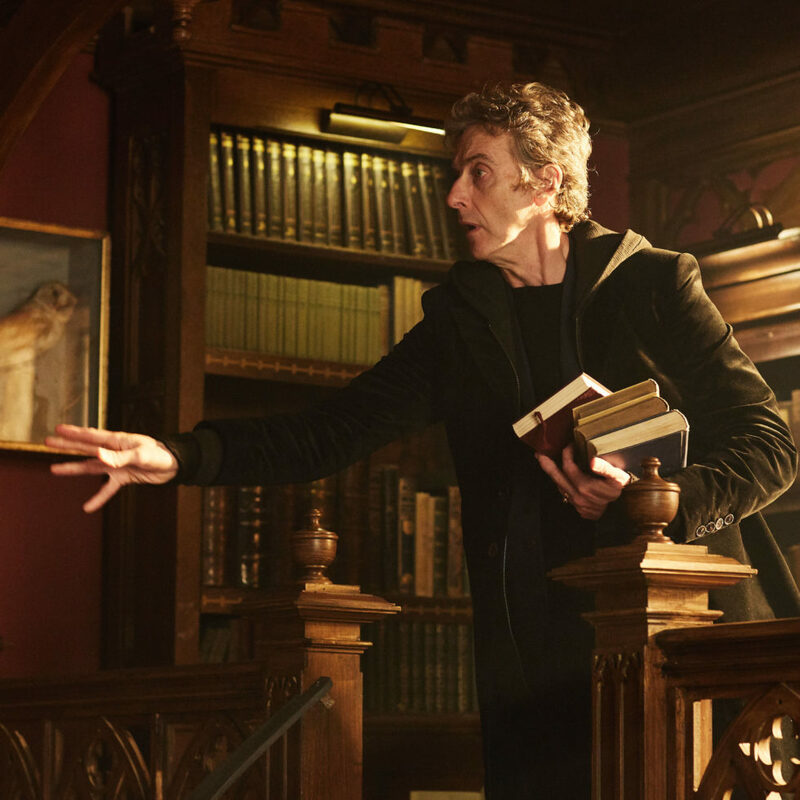 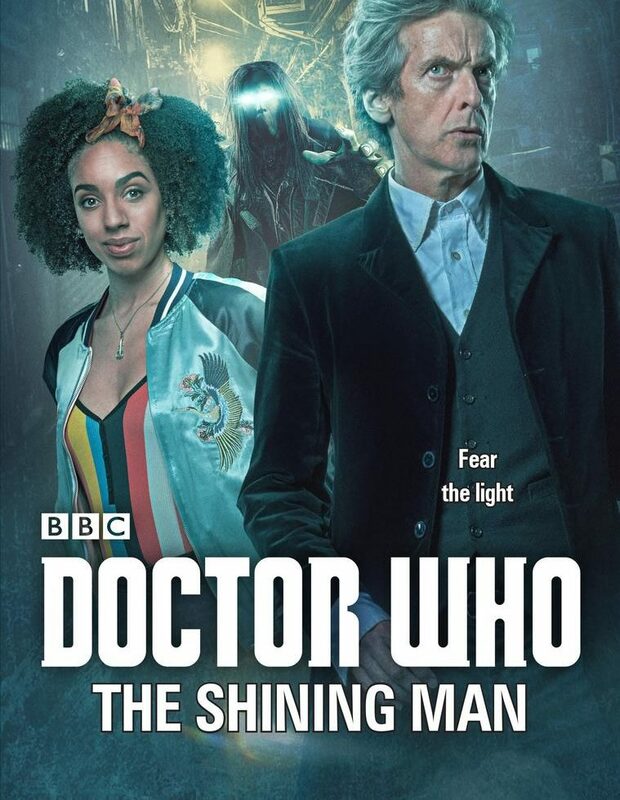 What Did You Think of Doctor Who: Extremis? 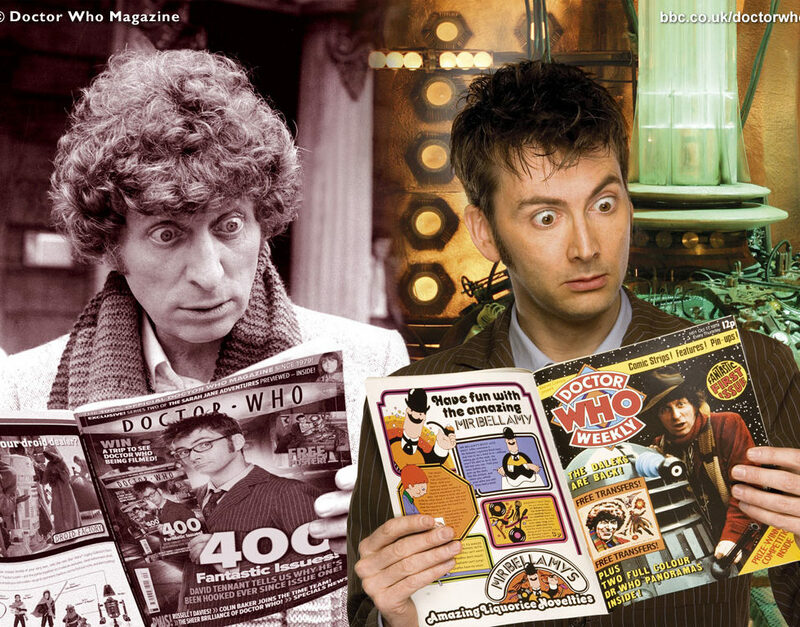 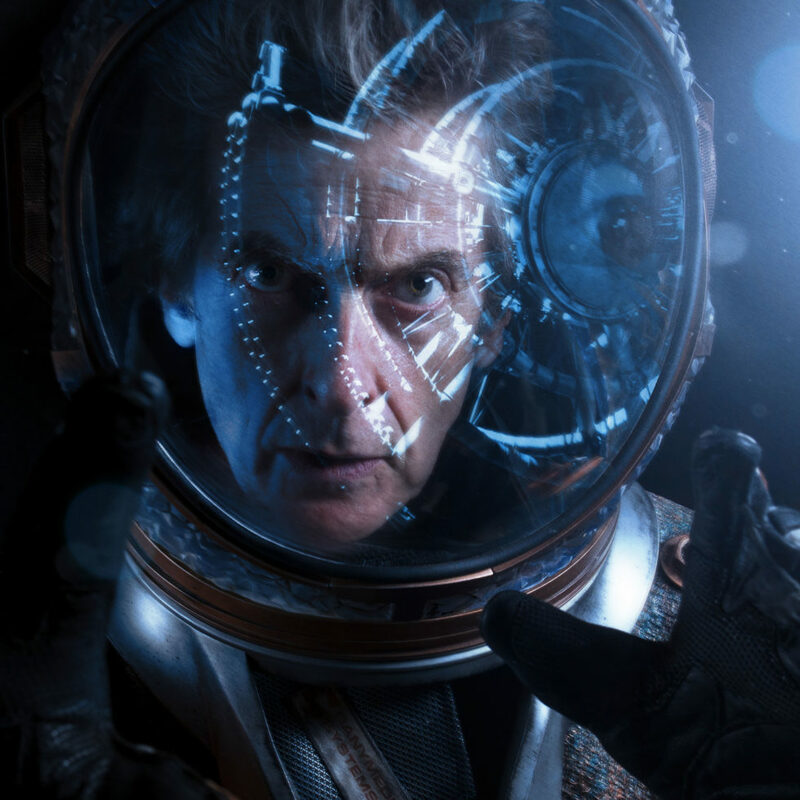 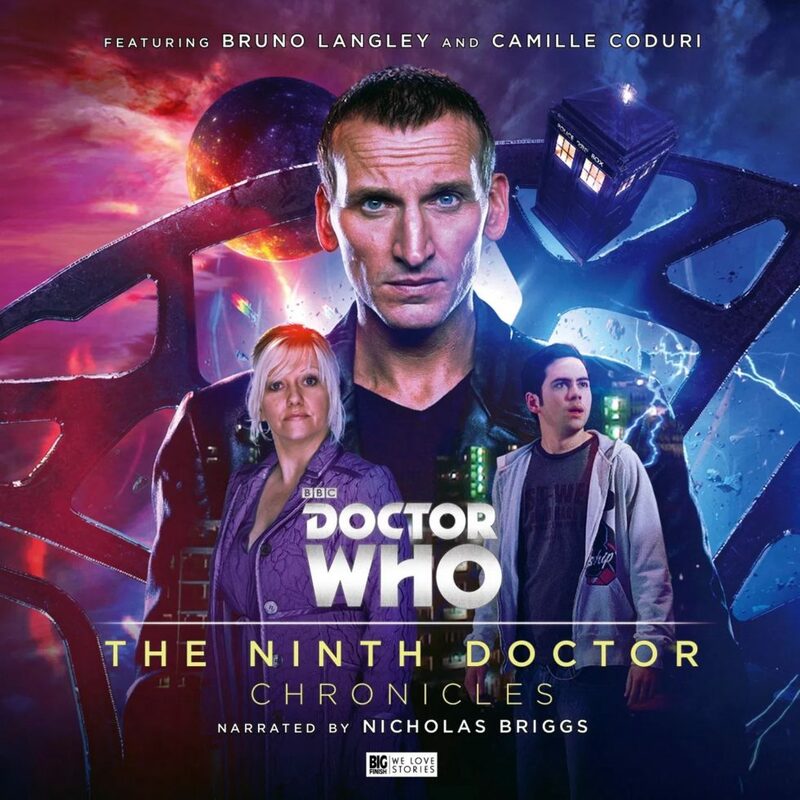 Here’s What The Doctor Who Companion Thought of Oxygen!